order Sunrider products Archives - Sunrider More Energy, Laser-Beam Thinking, Vibrant Health! 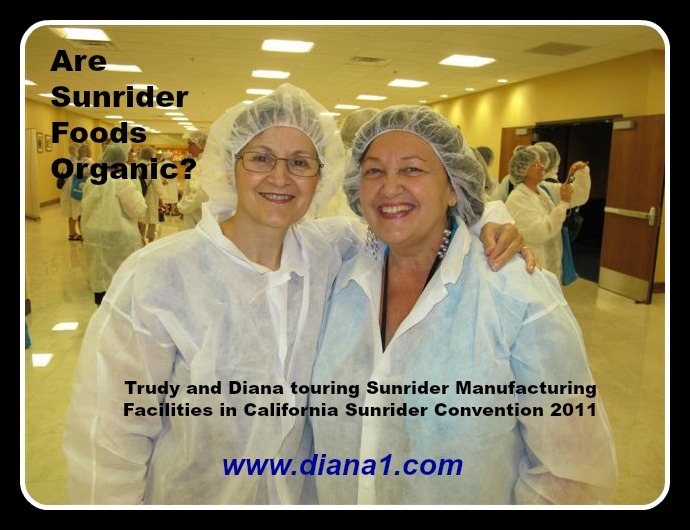 Sunrider Foods Organic Question – Sometimes, our customers and IBOs wonder if we use organic ingredients. Organic food is produced without using most conventional pesticides, synthetic fertilizers, bioengineering, or ionizing radiation. Our products primarily use herbs and plants that grow in the wild in their natural environment. As a manufacturer of health foods, I am especially concerned about the environment. Because of pollution, many foods, even organic foods, may contain unacceptable levels of heavy metals. We monitor the heavy metal content of our herbs and often reject hundreds of pounds of herbs that do not meet our strict standards. In addition to the heavy metal content, I also care about how our foods are handled. All herbs and plants, whether grown in the wild, in an organic farm, or in a traditional farm, have dirt, pests, and other contaminants. We take the extra steps of cleaning the herbs by hand and machine rather than grinding and/or irradiating the herbs along with their contaminants. We also use a trade-secret manufacturing process to extract and concentrate the beneficial essences from our herbs. This makes the final product much more powerful and effective than just mixing the herbs on the ingredient listing. 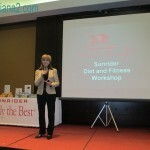 I want all of you to have confidence that Sunrider uses the best ingredients and makes the best products. All Sunrider® products are formulated and manufactured according to the Philosophy of Regeneration™. We maintain the highest level of quality control and even use pharmaceutical grade machinery in our state-of-the-art, company owned manufacturing facilities to create our natural, whole food products. 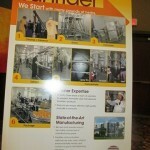 Sunrider self manufactures in order to ensure the safety, quality, and efficacy of our products. Do you realize how RARE that is in today’s world? Most companies purchase their products from other manufacturers! In accordance with the Philosophy of Regeneration™, Sunrider strives to use a large of variety of herbs and natural ingredients in order to nourish, balance, and cleanse the body. Recently, a shipment of our all-natural products was stopped at the Chinese border by Chinese customs officials. Each and every one of our marvelous products was scrutinized by these officials, who ultimately refused to allow VitaShake® to enter China due to their claim that there may be trace amounts of genetically modified soybeans in the product, which were not declared on the product label. Sunrider subsequently provided China with our IP Certificate (Identity Preserved Certificate), which certifies that our ingredients have in fact been sourced only from non-genetically modified soybeans. While 80% of soybeans produced in the U.S. are genetically modified, Sunrider has chosen to use only whole, natural soybeans. Because genetically modified soybeans may be grown in the same or adjacent fields as natural soybeans, it is possible that trace amounts of genetically modified soybeans may come into contact with natural soybeans. Sunrider still takes it upon itself to clean its natural soybeans through rigorous production processes and quality control so that they are as free of contaminants as possible, including GMO. Our label accurately reflects our choice in this natural ingredient. Sunrider will continue to use only the best natural ingredients in accordance with the Philosophy of Regeneration™. 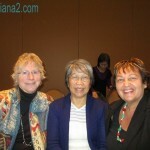 During the 2009 Convention we had an explanation directly from Dr. Tei Fu Chen. 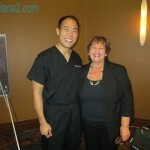 We are so very, very fortunate to have Dr. Chen – he is a Genius, and a Visionary. 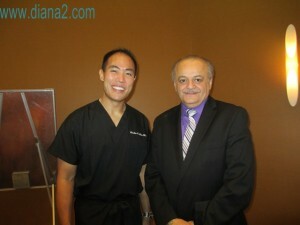 Dr. Chen explained how it has taken him years to develop a process to get rid of heavy metals. “We use 3 layers of Extraction and Filtration. 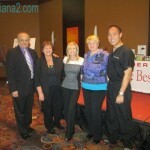 Dr. Chen said “I WANT TO MAKE SURE SUNRIDER PRODUCTS REMAIN #1 IN THE WORLD”. 1. Use Fumigation — there is still so much residue left. All of Sunrider’s herbs are food grade herbs. The formulas are designed for the challenges of our time. 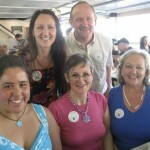 We are inundated with toxins at every turn, in the air, water and food. Our foods are deplete of nutrients and our stress levels are soaring. The Sunrider products are designed to Nourish the body with pure nutrients, rich in live enzymes and co-enzymes (known as vitamins), phytonutrients, antioxidants. The products also feed the cleansing systems of the body so that the body has the strength and capability to eliminate the toxins that it has stored. 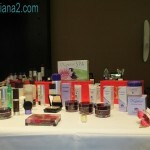 The products serve to bring balance back to the body. The Chinese understand that all illness is a lack of balance. 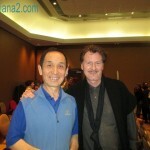 2004 – Dr. Tei Fu Chen, Founder of Sunrider International – Visionary and Ahead of His Time! (In 2004) Dr. Chen has recently purchased a new, 1 million square foot building, which is nearly five times bigger than the City of Industry manufacturing in California. He will be using this building for the new revolutionary process that he developed a year ago. 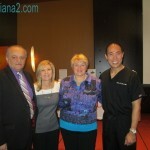 Dr. Chen has shared with us how polluted the world has become. At one time he was able to just clean the herbs and the product was pure. Now the toxins are in the water, air and soil, which contribute to high concentrations of heavy metals inside fruits, vegetables, herbs, fish and meat. In an outstanding achievement for Sunrider, Dr. Chen has developed a new sterilization process that is able to eliminate toxicity in the plants and eradicate bacteria, insects and mould. 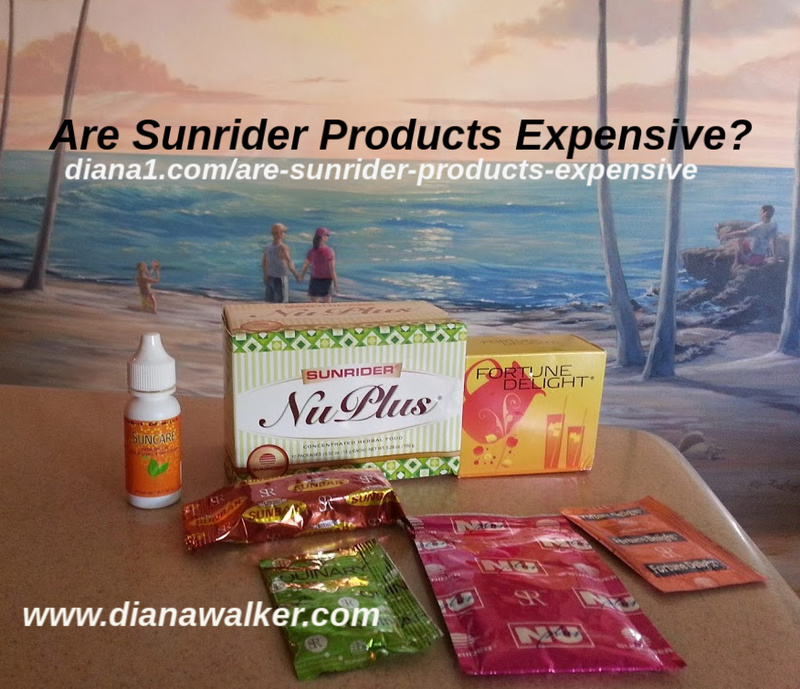 At the same time, Sunrider products that had previously been concentrated 7 times will now be concentrated up to 40 times. 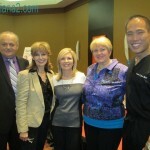 People are experiencing very positive results in just days. Sunrider is the only company in the world with this highly advanced technology. Most companies in the USA must fumigate or radiate the herbs. Sunrider does not do this because the herbs are already cleaned at our overseas plants, and are approved. Fumigation is a process that uses poisonous gas to remove insects, bacteria and mould. Radiation is even more unsafe and will change the chemical composition of herbs, making them lose their function. 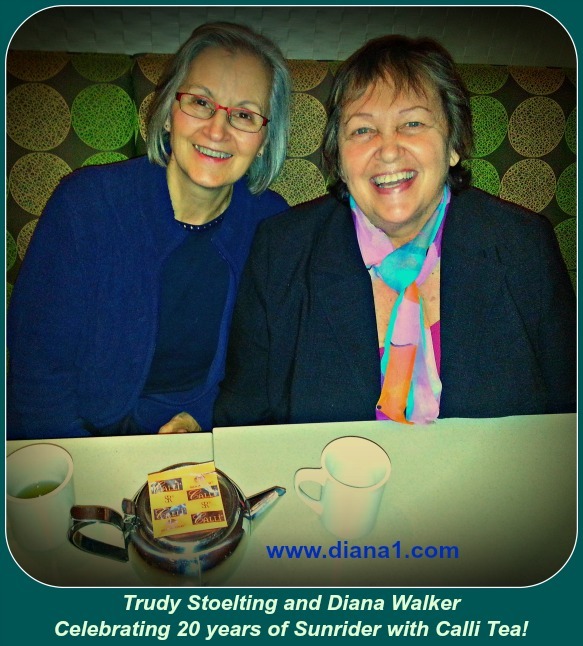 Too many people are getting diagnosed with diseases created by poor nutrition and toxicity. The government is warning us not to eat much fish and other food because they are polluted with heavy metals. 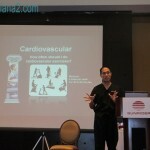 Dr Chen is not just talking but doing something about it. 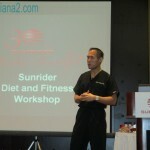 Due to his commitment to quality, Sunrider could soon be the one of the only safe foods available. 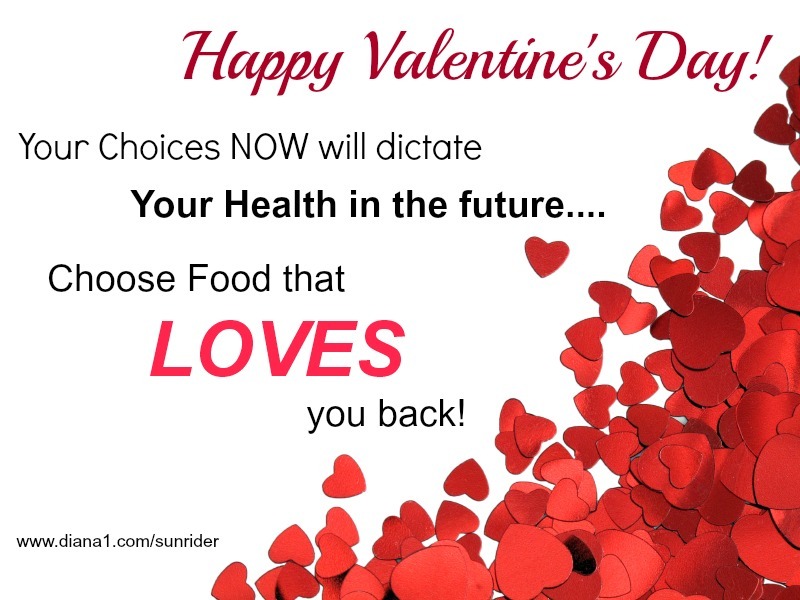 Sunrider Foods Organic – You are already spending money on groceries, drinks, skincare, cosmetics, etc. You can get more for their money by switching to Sunrider! By age 40 no digestive enzymes left. You are not digesting your food properly. You are using antacids because you think you need them. 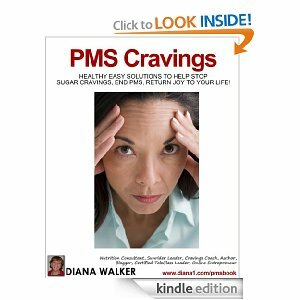 You are causing the problems with what you eat and drink (along with stress). These are the things that are hardest on our stomachs. Too much of any one of these things will make your stomach feel uncomfortable because it shocks it. If the stomach was working perfectly, you’d have lots of digestive enzymes and lots of mucus. The mucus helps the stomach protect itself from stomach acid. Digestion Stomach Problems – By Age 8 ! They’ve determined that by age 8 many children’s stomachs have already gone into shock and have already become weakened by constant sugar and chocolate and salt, etc. Most people think they can eat terribly one day, and the next day they’ll have a fresh start, but it doesn’t work that way. There’s a certain amount of accumulation. By age 40, many people have very little digestive enzyme left, and as the stomach loses digestive enzyme, the mucus layer deteriorates. So you have very little digestive enzyme or mucus, and you’ll eat, say, some chocolate, or an orange with that little bit of citric acid in it. In your stomach, the stomach acid is immediately driven upwards and there’s no protection from the mucus, and it irritates the wall of your stomach. Your stomach starts spasming, so it tightens and squishes. When it squishes, it just pushes that acid even higher up into the esophagus where there’s no mucus at all and we feel a burn. We think, “Oh, I have an overactive stomach,” and we reach for an antacid. Meanwhile, everything in the stomach is tightening and something needs to give. It’s struggling and straining against the diaphragm. So it’s either going to pull your head down – which doesn’t usually happen!! – or it’s going to start pulling itself up past the diaphragm. It gets a bolus stuck there, under the diaphragm, and that’s what a Hiatus Hernia is. The bolus stretches the valve at the top of the stomach out of place, and when you lie down at night, you can have the problem where the acid runs right into your throat. Sometimes people don’t experience this to a great extent, but they do notice the pressure in their chests and more problems elsewhere. 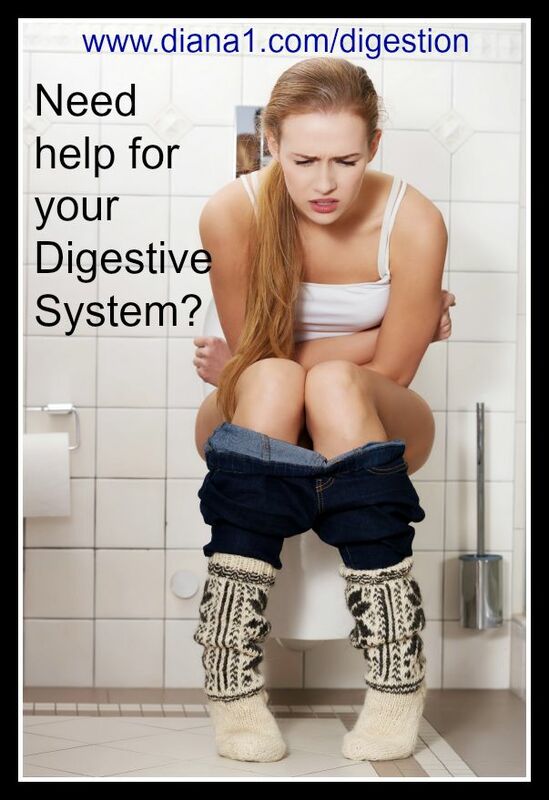 The biggest problem from this, from low digestive enzymes, is that you aren’t digesting your foods properly. Undigested food, especially proteins, starts passing down into the intestines and your liver is absorbing these nutrients up so it can transfer them into your blood stream. The liver will pick up these chunks of undigested protein that were supposed to be emulsified, but are now being absorbed in a chunk. That’s where your food allergies come from – specialists will always tell you that it’s the protein in food that your body reacts to. Why is your body reacting to a protein? Because you don’t have the digestive enzymes to break it down. Children – by age 8 – have weakened stomachs. So sad that they eat so much crap. Accumulation. 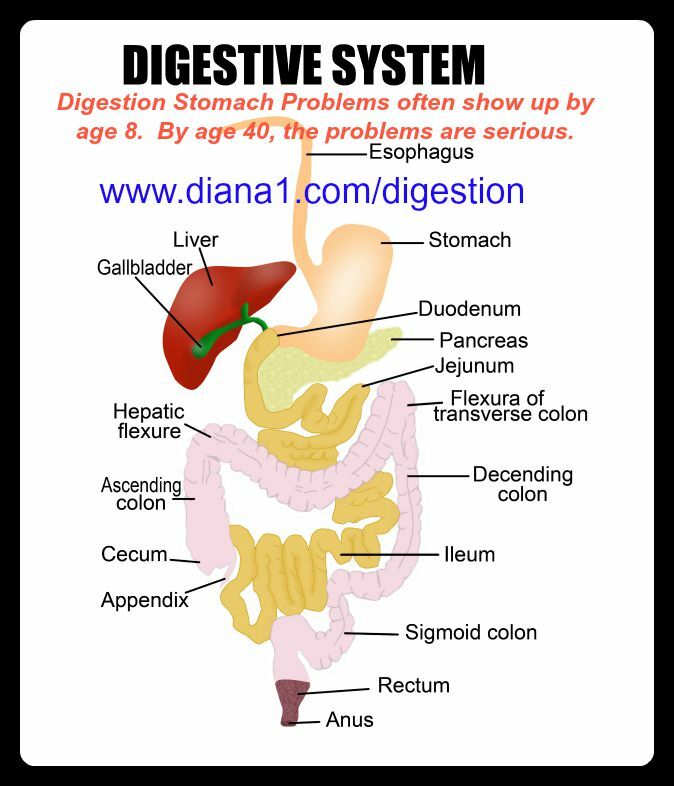 By age 40, very little digestive enzymes left Very little acid left in stomach. No protection. Mucous becomes less. Stomach tightens. We feel burning and reach for Antacid. Acid runs into your throat. Acid indigestion. This is due to eating the Stomach Busters…. or Stress, usually! 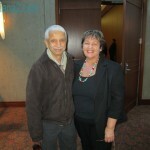 How to have a Healthy Digestive System, Diana Walker friend Jim Pendree, both Sunrider Leaders. How to have healthy digestion. Chinese herbs and Raw foods health benefits. 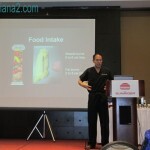 Will our foods help our body to regenerate or degenerate? Demonstration of how our body works, how to be healthy. 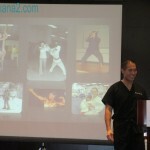 I want to help you understand how you can be more fit, have more energy, and feel the greatest you possibly can. Now, most people at one time or another have tried health products and have had the kind of result where they think, “I think I feel better, but I’m not sure.” They don’t notice a change or a difference to how they felt before they started the product. There are several reasons for that. Most books and programs give you a neat idea, but that idea is never complete. They’re always focused on one thing, and the general idea is that, if you give your body x-y-z nutrients, it will be okay. It doesn’t work like that. I’ve never found a book that was totally complete, as far as giving me everything I need to know to be healthy. First, we take our basic nutrients – the core nutrients our body needs. From that, we subtract two things. The first thing we subtract is bad foods and beverages. Artificial Sweeteners – things that we know are very bad for us. The second thing we subtract is basic foods (that are hard to digest). 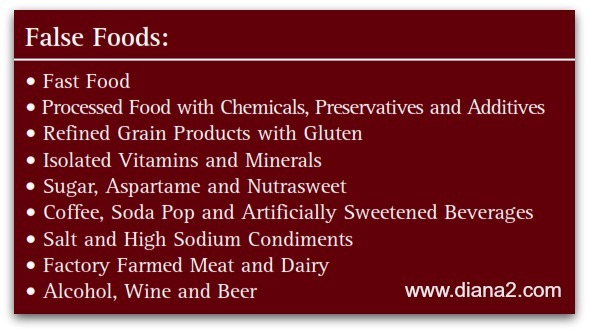 What are some of these basic foods? So you have your basic nutrients, and then you subtract bad foods and beverages and basic foods you have trouble digesting. What you have left over is energy. That’s the core. So let’s say, looking at this, that you buy some vitamins, and you add them to your diet, but you leave in all the bad “junk foods” and everyday foods. It’s impossible for you to notice an improvement. You’re not actually going to the source of the problem! Now we look at specific nutrients – the nutrients that the Chinese, for example, took 5000 years to figure out. They found out what foods are on your specific system’s shopping lists – what your digestive system needs, or your circulatory system, or your immune system. They found foods that they could provide the body with every day to be strong and healthy. Over in the west, we eat per taste. We look at our food choices, and we make our choices based on what we like. In the east, they focus on what the food actually does, rather than how it tastes. Whether or not you eat these system-specific foods determines whether or not your body will regulate or regenerate. What does regenerate mean? On a small scale, let’s say you cut yourself, and then you heal. That’s what we’re used to. But you can take that concept to a much further extent. Why can’t your body fix its liver, or its large intestine, or its pancreas? Truth be told, your body can regenerate almost anything. In the west, we assume we have to go to the doctor to achieve that. We have to take medication and allow that to fix us. 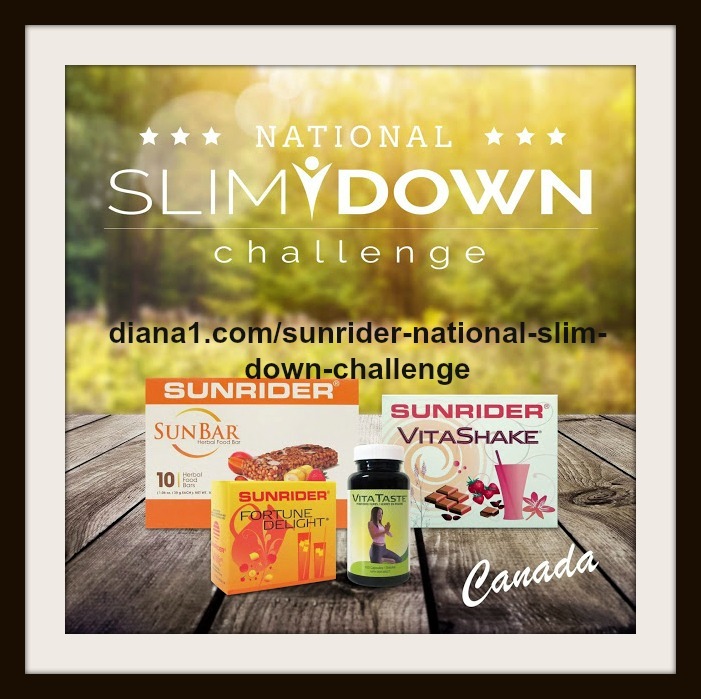 Sunrider Digestion System-Specific Foods include Sunrider Vitadophilus, Sunrider Sunbars, and Sunrider Vitashake. 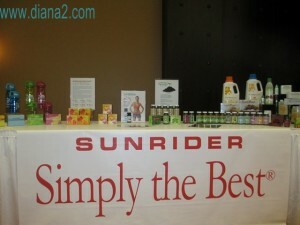 Sunrider whole foods are “True Foods”, healthy foods, like Calli Tea, Fortune Delight, NuPlus and Vitashake. 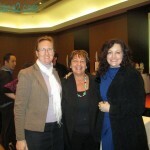 These are important “building blocks” for the “house of your dreams”! If you give a contractor the blueprint for the house of your dreams, but only provide the building materials for a SHACK, there’s simply no way you’re ever going to get that dream house built. The same is true for your body!!! you will not regenerate your body to its fullest potential. If the body is fed nutritious food, the new cells will be healthier than before. This is healthy Regeneration. Sunrider’s Philosophy of Regeneration is very simple: When the body is provided with proper nutrition, it has the innate ability to balance itself. Every day, old cells die and new cells are born. In fact, on average, every seven years you are literally a new person because every cell in your whole body has been replaced with new cells. 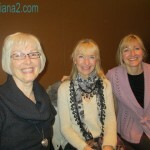 The Audio Link to listen to the Recording of this TeleClass is at the bottom of this page. Scroll down and you can listen to it easily. Enjoy! 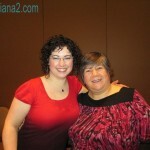 AUDIO – Amazing Audio – Be Sure to Listen!! Enjoy listening to this call! SUNRIDER RECIPES – SIMPLE, DELICIOUS, HEALTHY! For nourishment for all your cells, NuPlus is a balanced whole food concentrate that energizes and helps reduce unhealthy cravings. NuPlus is enzyme rich, complex carbohydrate food that fills in the gaps that regular meals do not satisfy. Also great for “Energy”. 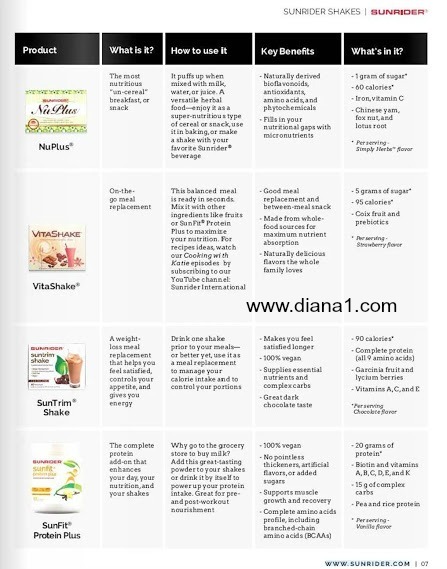 Vitashake and Sunbars are also incredible for nourishing the cells and energy. 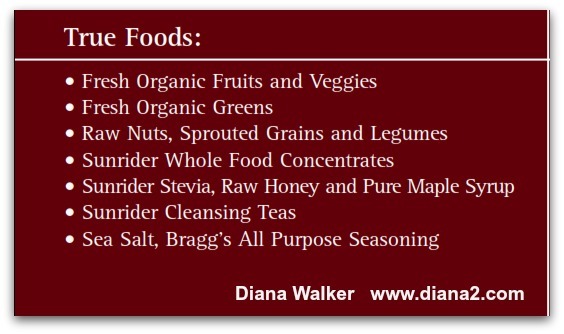 For the five major systems: 50 concentrated foods designed to nourish the digestive, circulatory, immune, respiratory and endocrine systems, and to keep the energy balanced between the five. 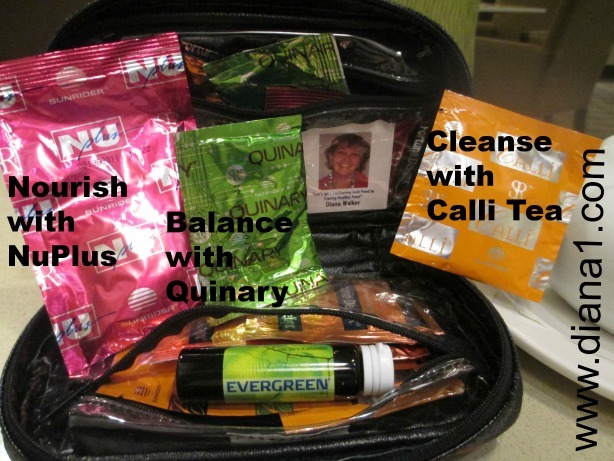 Calli – A great replacement for coffee or regular tea. This whole food beverage with unique herbal extracts assists in the body’s natural cleansing processes and reduces unwanted fat and cholesterol in the blood. It is rich in antioxidants and catechins. Calli enhances mental focus. Fortune Delight – Is a great tasting all-natural powdered herbal concentrate beverage that is naturally low in calories and contains no fat, cholesterol, or artificial sweeteners – an excellent replacement for coffee, tea, soft drinks and soda. It helps with digestion and elimination of fats. Fortune Delight is rich in anti-oxidants and provides the body with much energy. 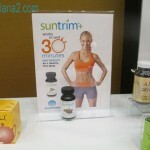 Sunectar (Suncare) and SunnyDew (Suncare Plus) is a very sweet stevia plant extract with no calories. In many countries it is used instead of sugar. Stevia is an excellent supplement to your diet to help maintain normal blood sugar levels – food for pancreas and adrenal. Sunrider Stevia is all natural stevia leaf liquid extract with chrysanthemum flowers. It makes every Sunrider drink very tasty and will make water taste delicious. 1. Iron – which is easily absorbed and digested (other plants such as spinach have iron, but may not be as easily absorbed as the iron in spirulina). Spirulina is 65-71 percent complete protein compared to beef, which is only 22 percent, and lentils, which is only 26 percent. 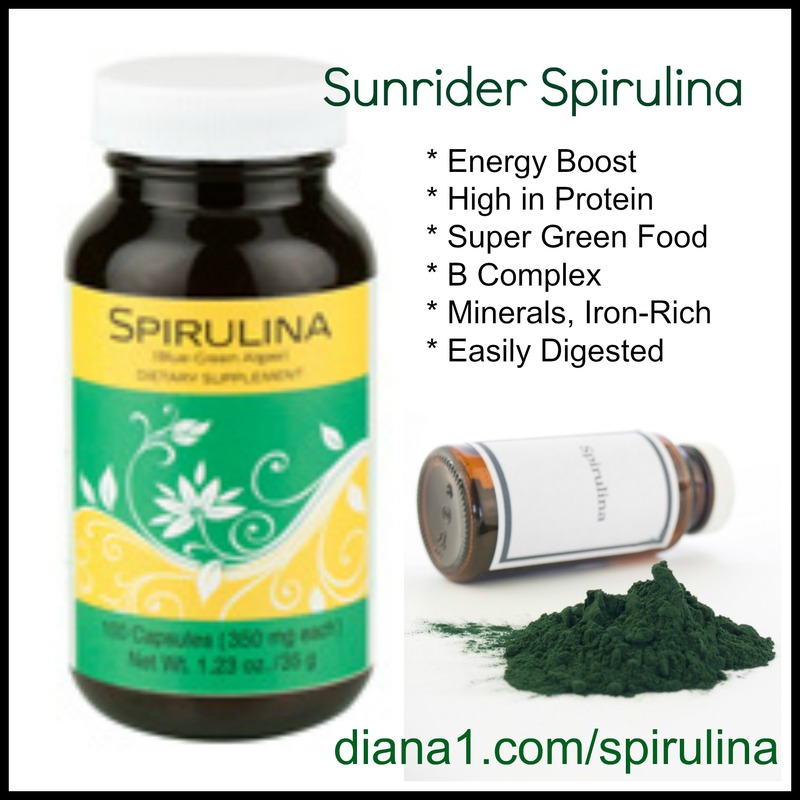 Spirulina is a species of edible micro algae and has a mild taste, a little bit of a nut-like flavor. Humans have been eating this for centuries. The iron in blue-green algae has been found to be easily absorbed by the digestive system, unlike the iron found in spinach and various other plant sources. Spirulina is composed largely of protein and is noted for its essential and non-essential amino acids, which are perfectly balanced. It also contains Pro-vitamin A, which is converted to Vitamin A by the body. This is know as the world’s richest source of B12 which is needed for healthy blood cells. 6. Minerals – Rich in iron, phosphorous, calcium, zinc, potassium, and magnesium. Also trace elements, such as selenium and chromium. This blue-green algae is cultivated in hygienic tanks and ponds under the latest scientific conditions. 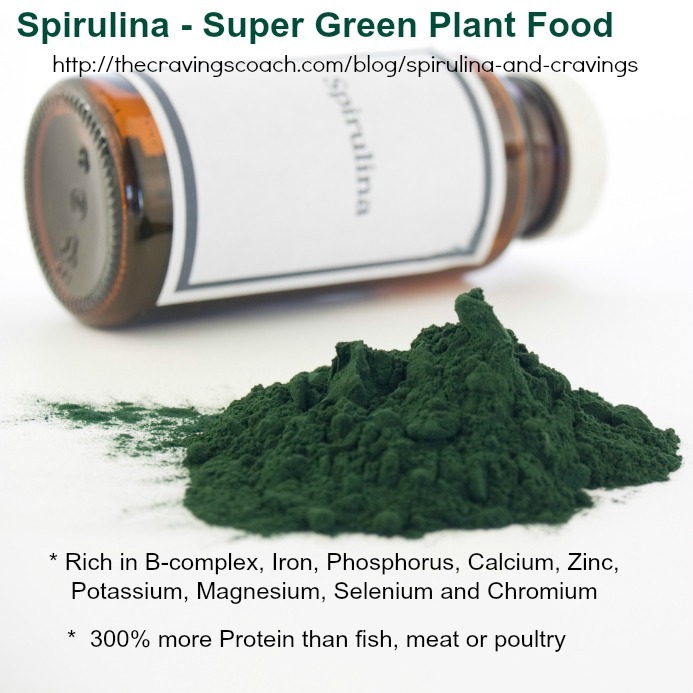 It is important to know how the Spirulina you consume is grown because it can take on contaminants from its environment. Dr. Chen has the highest quality and standards in his world-famous processing facilities, so we know the nutrition is the highest quality. 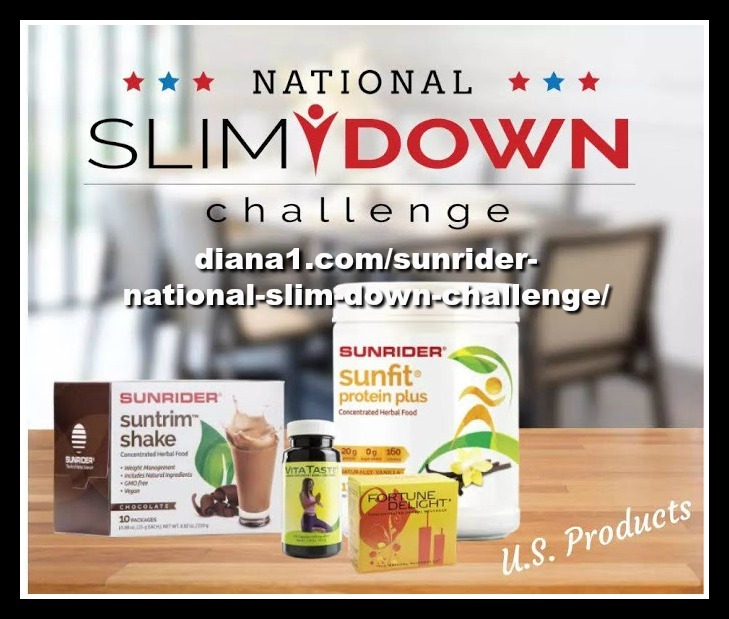 Please feel free to contact Diana Walker, Sunrider Leader, to help you get started enjoying this spectacular nutrition source, that is reasonably priced and easy to incorporate into your daily diet. Ocean and fresh water algae, some of which are better known as seaweed, kombu, wakame, nori, dulse, kelp and Irish moss, are the richest, natural source of minerals, trace minerals and rare earth elements. One type of algae in particular, the microalgaes such as Spirulina, which is grown in culture pools, or the wild variety, which is harvested in the lakes they grow in, have been eaten for their health benefits by millions of people for thousands of years. The healing powers of microalgaes have long been recognized in China, Africa, Mexico, Japan and Europe. This nutrient rich food has an unusually large proportion of high-quality protein (approximately 55-70%), with all eight amino acids present in an ideal balance. Micro-algae has a considerable amount of vitamin B12 and is rich in iron, magnesium and trace minerals. It also contains significant amounts of omega-3 fatty acid and it’s the most chlorophyll-rich organism on the planet due to its superior ability to perform photosynthesis. carries them safely out of the body. It also contains disease-fighting compounds called phytochemicals, carotenoids and many other micronutrients while rapid absorption and optimal assimilation of vital nutrients is made easy due to the soft cell glucose wall. 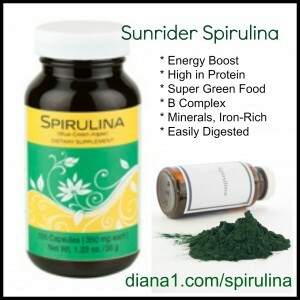 For an excellent source of microalgae, Contact Diana Walker and try Sunrider’s Spirulina and feel the difference for yourself. 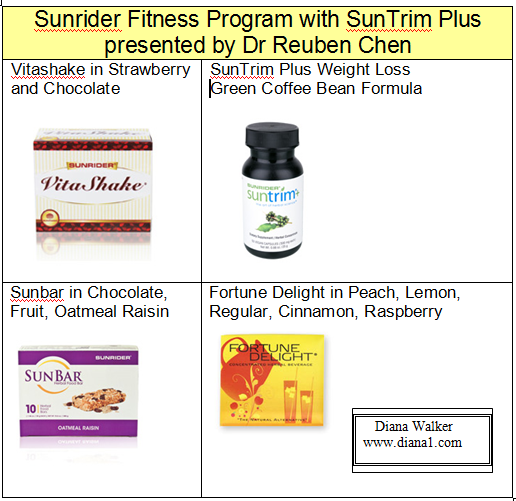 Dr. Reuben Chen, Acupuncturist, and Medical Doctor, arrived in Richmond, BC, Canada to introduce Sunrider’s new Weight Management system, SunTrim Plus, Sunfit program. 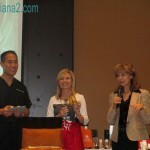 Julie McLewee provided a beautiful demonstration on Kandesn natural skincare and makeup.